In recent months, there has been a wave of fresh speculation into the disappearance of Malaysia Airlines Flight 370, the Boeing 777-200ER lost more than two years ago. As more debris washes ashore, ‘experts’ associated with the disaster keep trying to determine where the floating panels might have originated. Unfortunately, the proper authorities were not included in the original search from the start. CARBONE: The FBI is better qualified to investigate suspicious air crashes than the NTSB. After the 9/11 terrorist attacks occurred, the Federal Bureau of Investigation (FBI) assumed control of all three sites; they even supervised the fourth site, a little known area in Staten Island called Fresh Kills, the collection point for sorting through Ground Zero’s debris and evidence. Having been assigned to Shanksville, Ground Zero, the Pentagon and Fresh Kills, I assisted the on-site FBI agents as they organized and categorized the evidence. Under the circumstances, it was an incredible experience watching these professionals comb through the crash sites with an expert eye, knowing what qualified as evidence. Why the FBI? 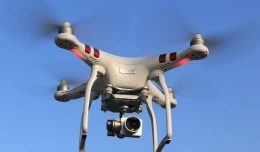 The National Transportation Safety Board (NTSB) is a more than qualified investigatory organization; over the decades they have built experience for finding probable cause in aircraft accidents. But they also know their limits; they know when the circumstances extend beyond their expertise and they know when to step aside. 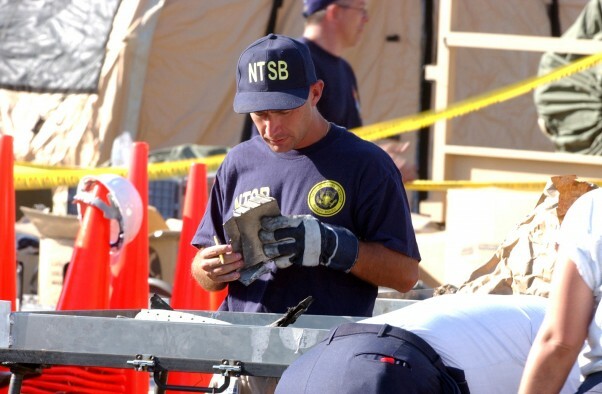 I took the NTSB accident investigation courses. Indeed, I’ve taught at the NTSB Academy in Ashburn, Va., and instructed inspectors at the Federal Aviation Administration (FAA) Academy in Oklahoma City. I’m fully aware of the expertise needed to capture evidence at an accident site, and I’m clear about what goes into collecting evidence for purposeful acts, e.g. terrorist acts. They are not the same. 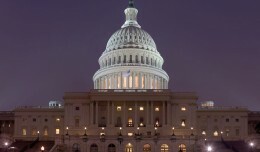 NTSB and FAA aircraft accident investigators are not trained to look into purposeful acts. In countries such as Malaysia and France, where accidents are not as frequent, the opportunities for accident investigations are less likely; their accident investigatory skills are less polished. 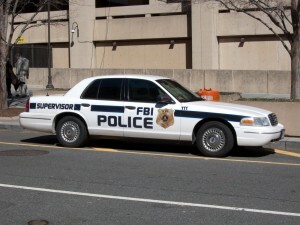 As a result, their inexperience would contaminate a terrorist crash scene and miss telltale evidence; they aren’t trained to look for bomb fragments, fuses, signs of suicidal behavior or anything else involved in this type of investigation. We’ve seen what happens to major investigations when the wrong people – self-proclaimed ‘experts’ – are in charge. The MH370 investigation was a circus; the daily changes in direction and theory were dizzying, especially for the families still facing the loss of loved ones. The Germanwings 9535 accident was also a mess; the Le Bureau d’Enquêtes et d’Analyses (BEA) — France’s version of the NTSB — should have deferred to more qualified organizations, e.g. 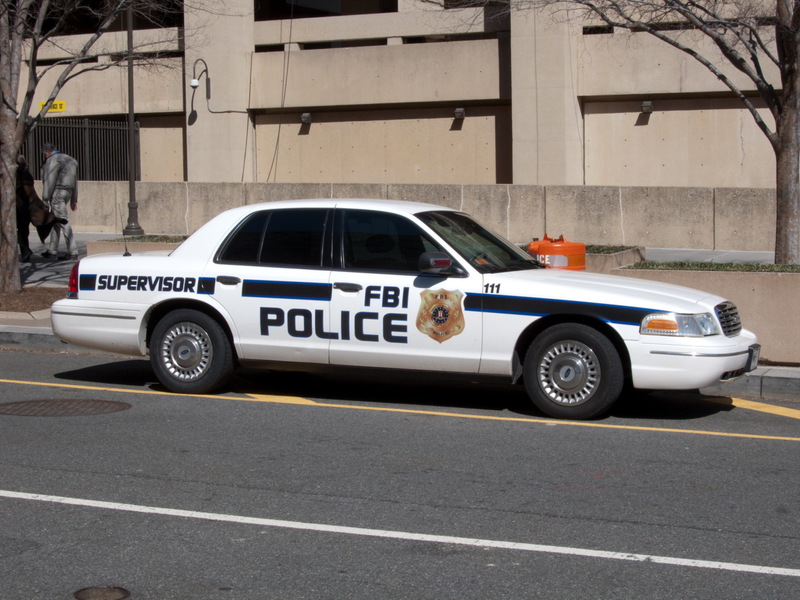 the Sûreté Nationale or Département de la Sûreté/Sécurité Territoriale (DST, the French version of the FBI). Instead, the BEA took it upon themselves to investigate the tragedy. When it was first suspected that First Officer Andreas Lubitz allegedly crashed the airliner on purpose, the tragedy suddenly changed; it should have been investigated as a terrorist act. Instead of turning the matter over to the DST, the BEA probably lost vital evidence that could have either implicated Lubitz beyond doubt, or found that the fault lay elsewhere. Furthermore, the DST wouldn’t have allowed the media to play out the investigation in the press. Every night all major networks gave a ‘latest’ evidence rundown of the accident, the audience became far too familiar with details than they should have been. Now we will never know for sure what happened. 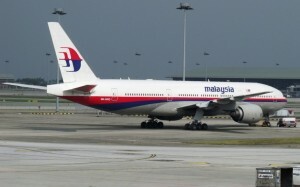 Malaysia Airlines Flight 370, a Boeing 777 just like this one, disappeared while flying from Kuala Lumpur to Beijing 2014. What happened to the jet remains a mystery. After the Pan Am Flight 103 tragedy, Scotland’s Procurator Fiscal, the chief prosecutor, led the investigation into the bombing. Law enforcement took charge, using aviation investigators in support and advisory roles. The evidence they found was small enough to be missed and nearly unremarkable enough to be ignored. FedEx Flight 705, which was nearly hijacked in 1994 shortly after departing Memphis, was investigated by the FBI. 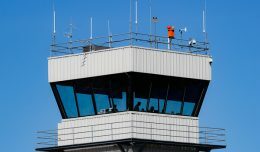 The FAA and the NTSB would not have been able to collect the necessary evidence to convict the attempted hijacker. In the case of MH370, the latest theory has Captain Zaharie Ahmad Shah committing the aircraft to a suicide dive. This belief is based on what was found on his home computer; it indicates he practiced flying a specific route to a specific crash site. 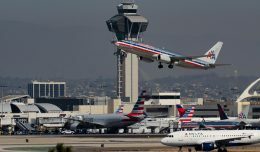 However, if he crashed the 777, as it’s possible he did — and if his plan was to confuse the searchers by disabling all means of tracking — why would he have left credible evidence on his computer as to where the plane could be found? Unfortunately, we will never know; those who could have had a positive impact on this investigation were never leading. Law Enforcement, like the rest of us, will always wonder.